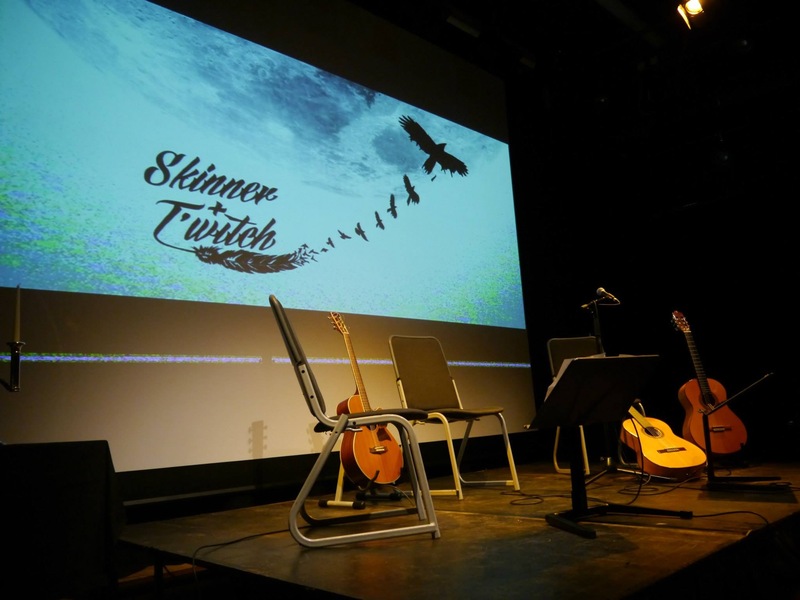 Skinner & T'witch - News Skinner & T'witch's new song, and title track to their new album, 'The Fool's Journey', is finished, and coming to a radio station near you soon (hopefully!)! Skinner & T'witch's new song, and title track to their new album, 'The Fool's Journey', is finished, and coming to a radio station near you soon (hopefully! )!